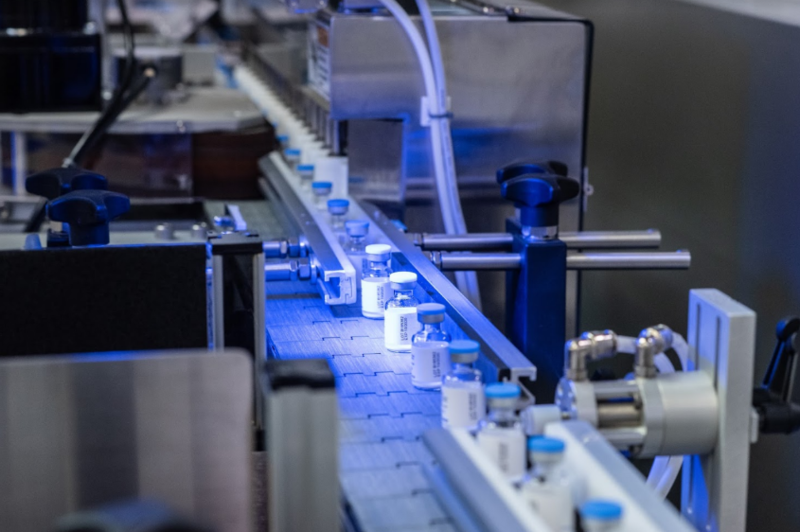 Biopharmaceutical products represent up to 20 percent of the total pharmaceutical market and are growing at a rate of nearly eight percent annually. To keep up with this impressive growth rate, many contract development and manufacturing organizations (CDMOs) are making strategic investments in equipment and expertise to support analytical development and structural characterization of biopharmaceuticals in more economical and efficient ways. 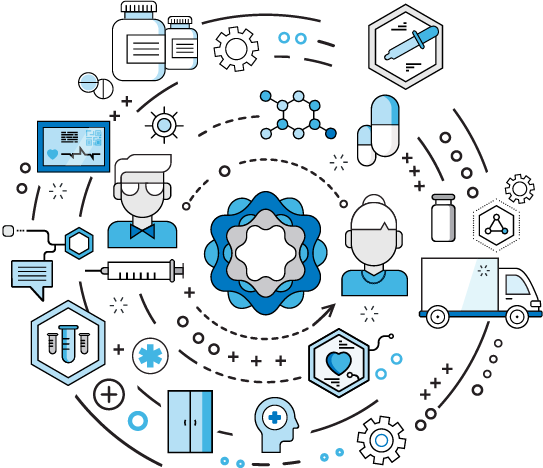 Unlike small molecule active pharmaceutical ingredients (APIs) that exist as a single chemical entity, biologics nearly always exist as a mixture of molecules. Different molecules can arise from numerous sources including N-terminal variants, post-translation modifications (PTMs), glycoforms, and degradation products. 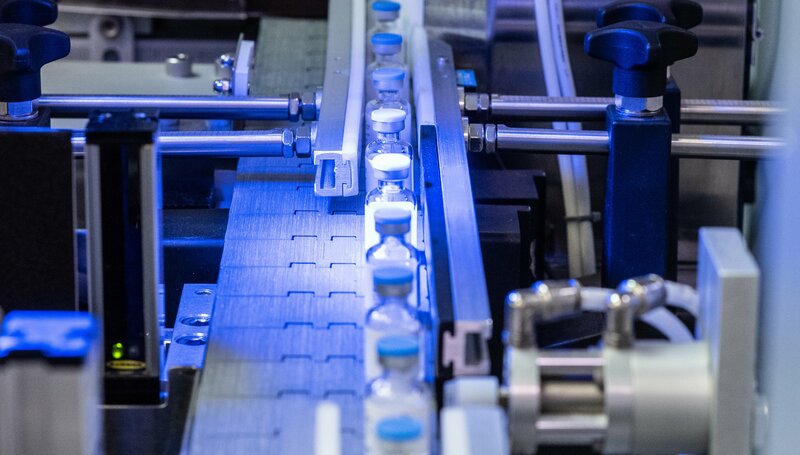 Due to the potentially high amount of heterogeneity in the biologic, it is critical to demonstrate control over the drug substance (DS) manufacturing process from fermentation to purification and protein re-folding. 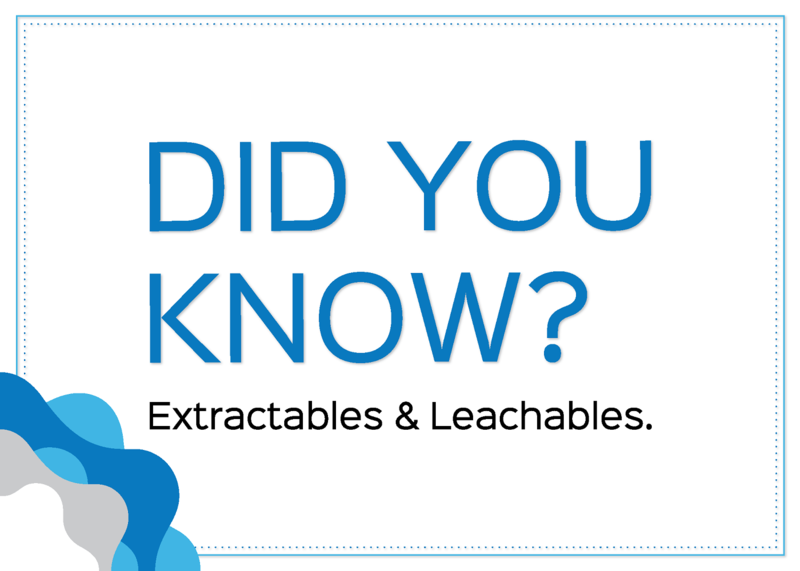 Characterization of the various molecules is the first step in demonstrating process control. High-resolution mass spectrometry is a key component in the characterization of novel biologics and biosimilars. In 2016, the not-for-profit Australian biopharmaceutical company Medicines Development for Global Health (MDGH) came to Alcami to initiate work on moxidectin, a novel new drug for the treatment of river blindness (onchocerciasis). 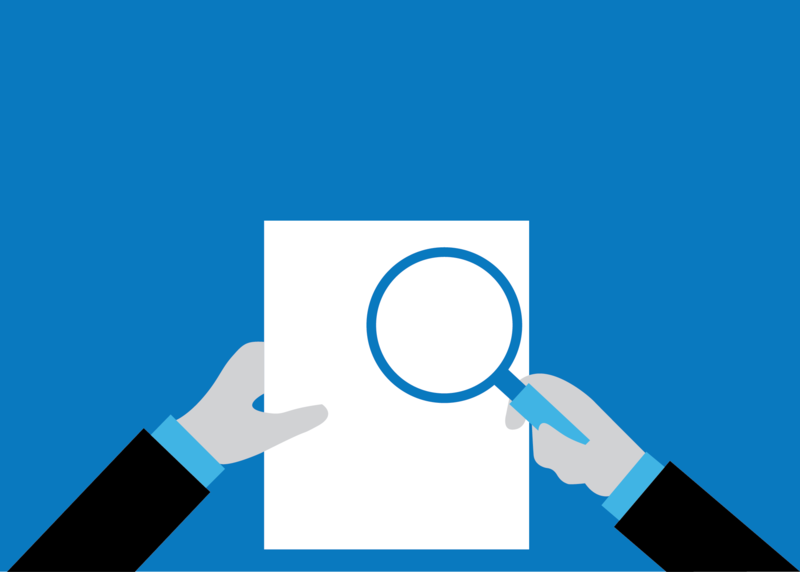 The project utilized Alcami’s advanced analytical testing services and industry-leading accelerated turnaround time offering to meet critical New Drug Application (NDA) filing timelines. Now, the two companies are exploring new opportunities to help eliminate neglected tropical diseases that affect over 2 billion of the world’s most disadvantaged people. 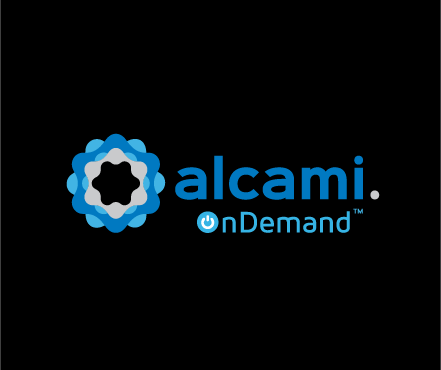 Read this case study to learn more about how Alcami’s advanced analytical testing technology center supported MDGH's moxidectin’s US Food and Drug Administration (FDA) approval.